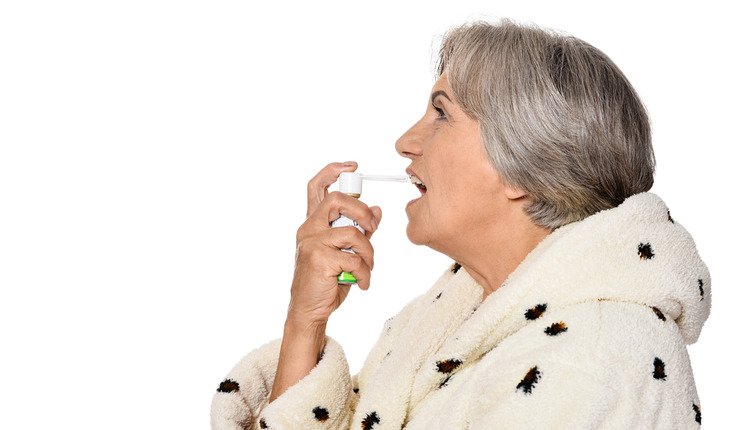 The number of adults 65 years or older is expected to more than double by 2030 in the United States, but ways to improve asthma control in the population are not well described. In a study published in JULY 2017 The Journal of Allergy and Clinical Immunology: In Practice (JACI: In Practice), an official journal of the American Academy of Allergy, Asthma & Immunology (AAAAI), researchers identified factors associated with asthma-related emergency room (ER) visits and hospitalizations that could be addressed to reduce the total amount of ER visits and hospitalizations among adults 65 years and older. A release from AAAAI explains that the study, “Asthma Morbidity, Comorbidities, and Modifiable Factors Among Older Adults,” focuses on phone survey responses from 14,076 adults in the United States who were 65 or older and had active asthma. The study’s findings are applicable to more than 2.6 million older adults in 40 states, Washington, DC, and Puerto Rico, because of the survey’s design and statistical analysis. In that group, an estimated 5.7% of patients reported being hospitalized and approximately 10.6% reported an ER visit in the last year relating to their asthma. Among older adults, investigators found an association between asthma-related hospitalizations and ER visits and financial barriers to buying medication, seeing a primary care physician or seeing a specialist for asthma. Patients who reported seeing or smelling mold in their homes also tended to have more asthma-related hospitalizations or ER visits. The authors suggest that interventions addressing healthcare access or modifiable home-environment factors could improve outcomes.